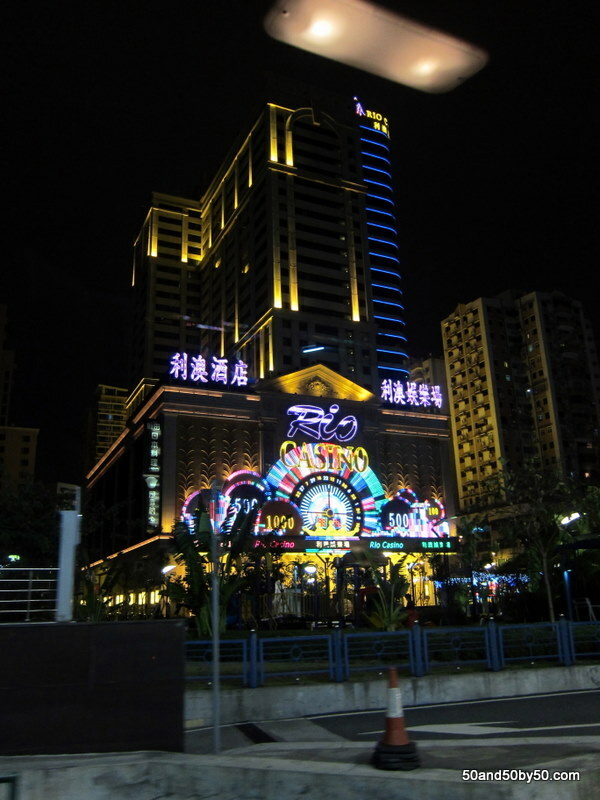 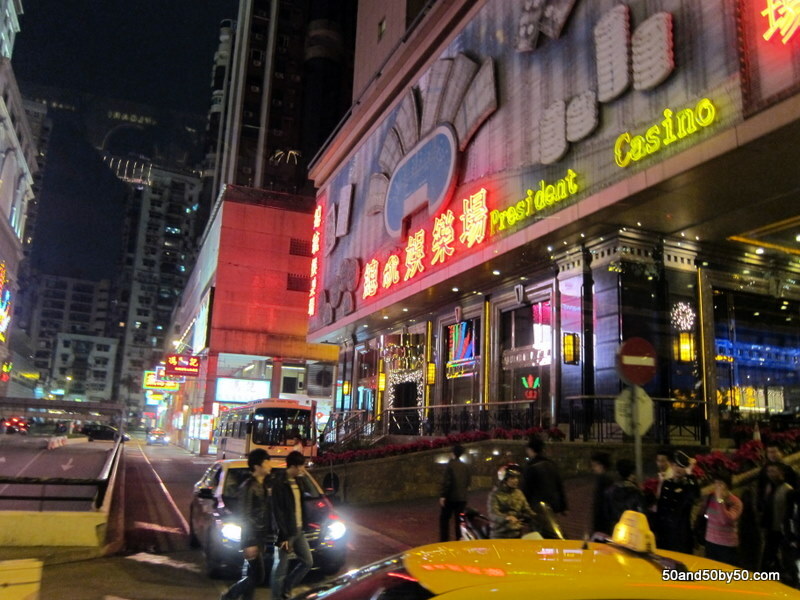 Gambling is legal in Macau, but not in mainland China or HK, so you can imagine how that works out. 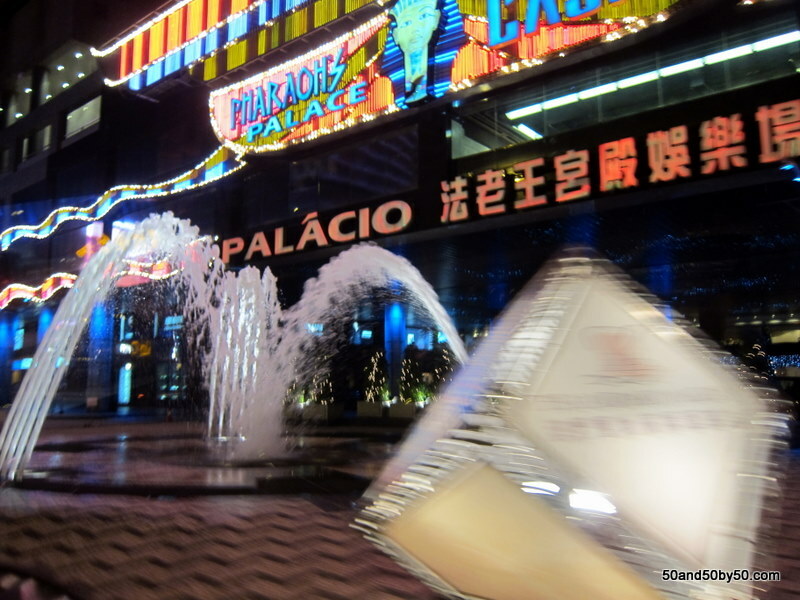 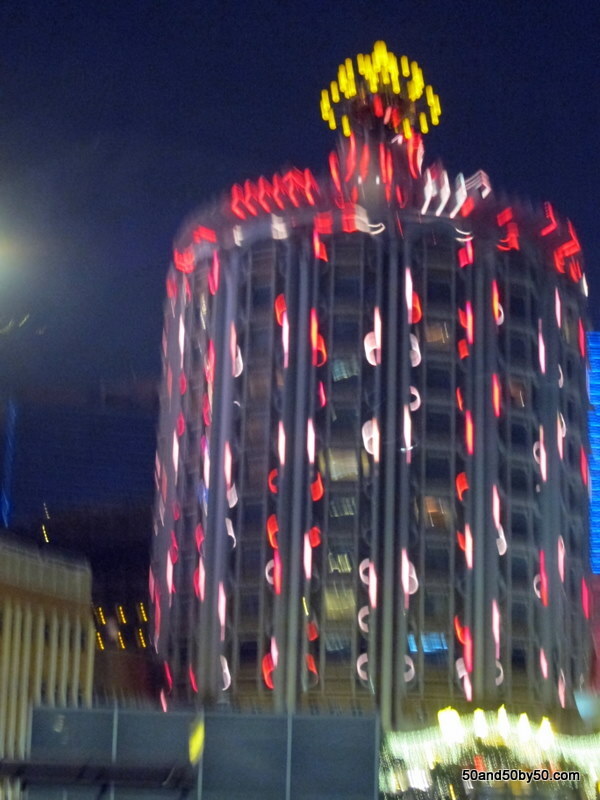 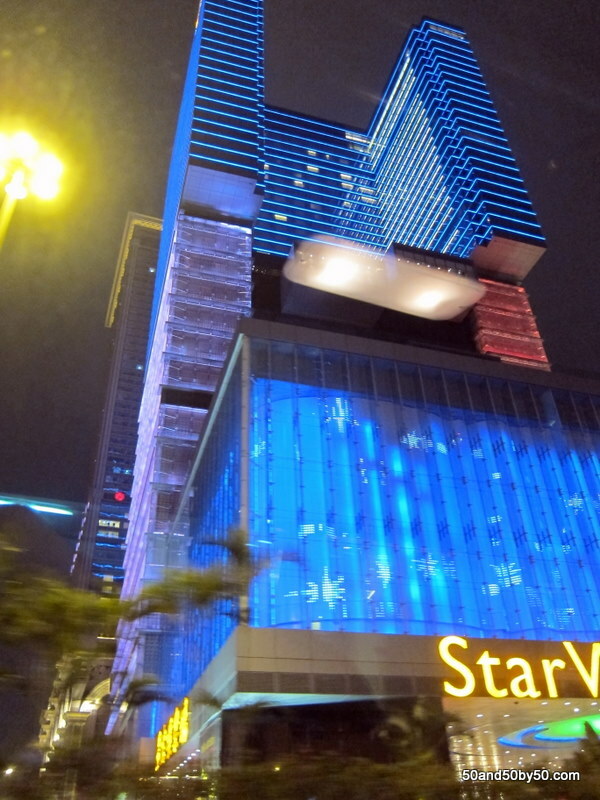 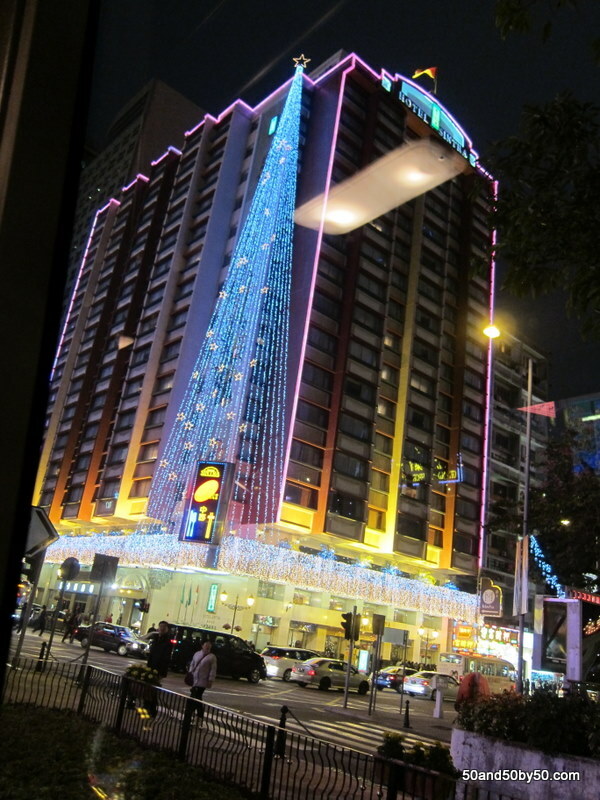 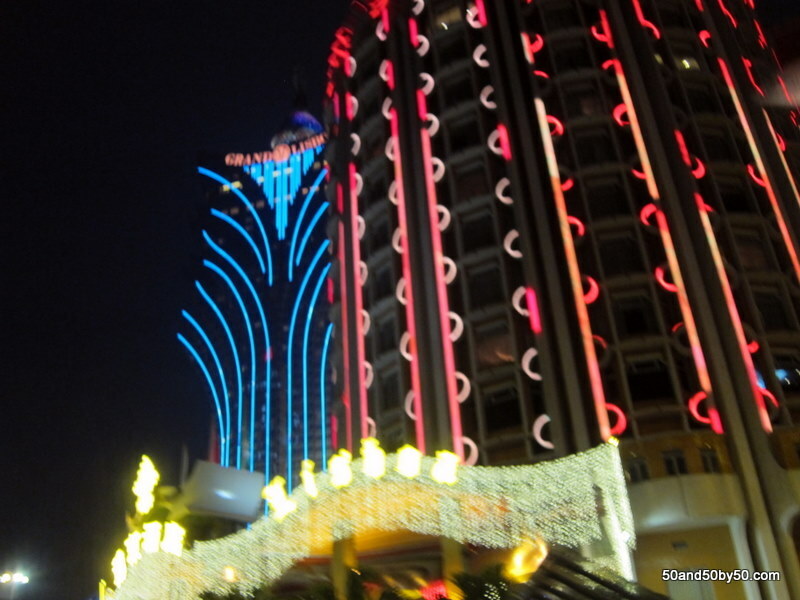 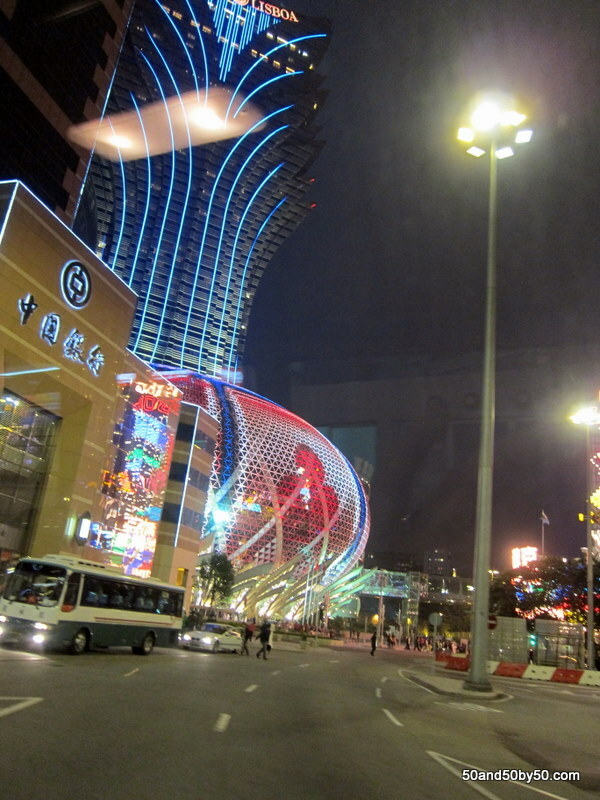 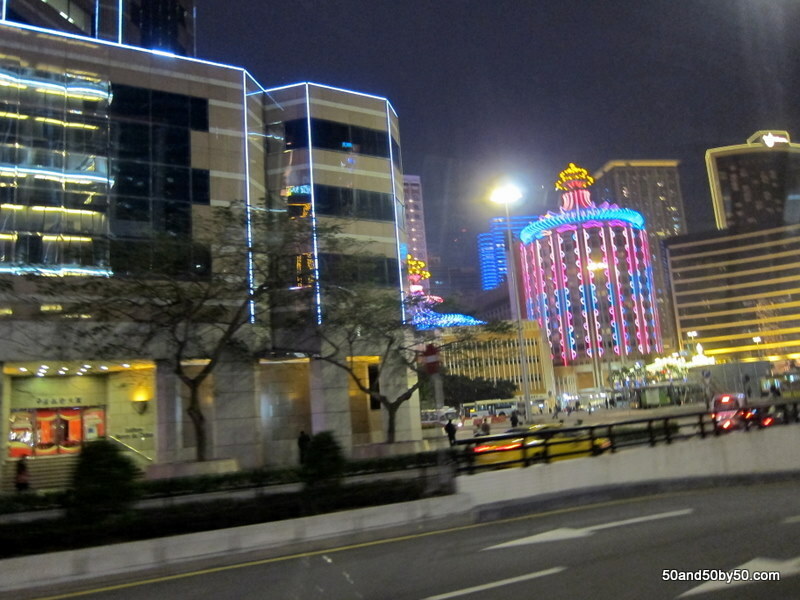 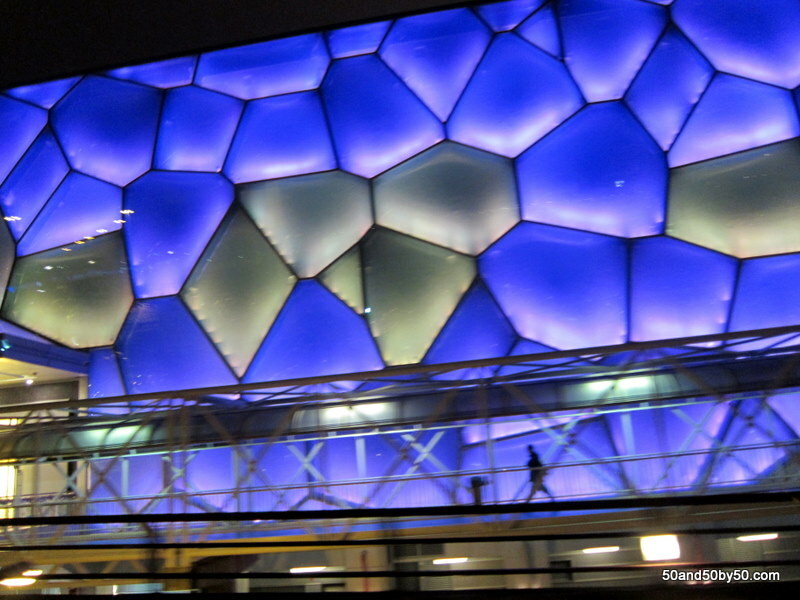 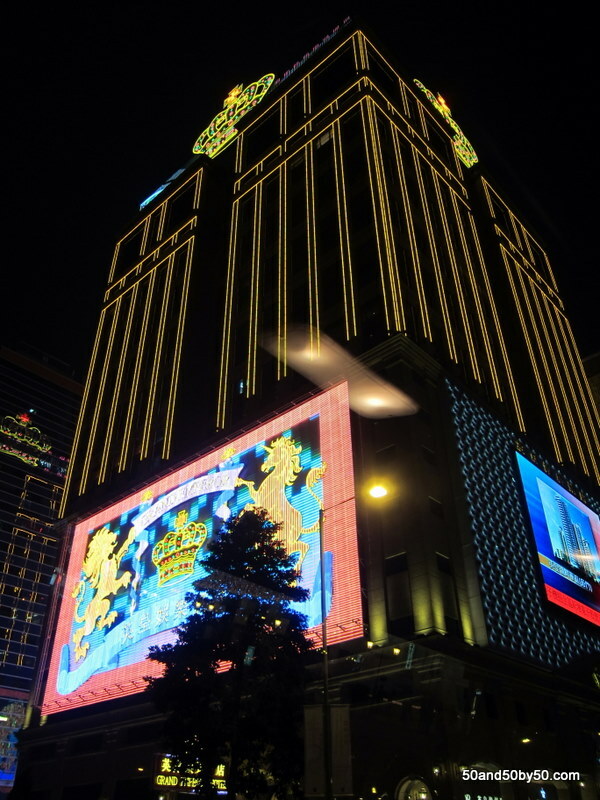 Tourism from mainland China to Macau is big business. 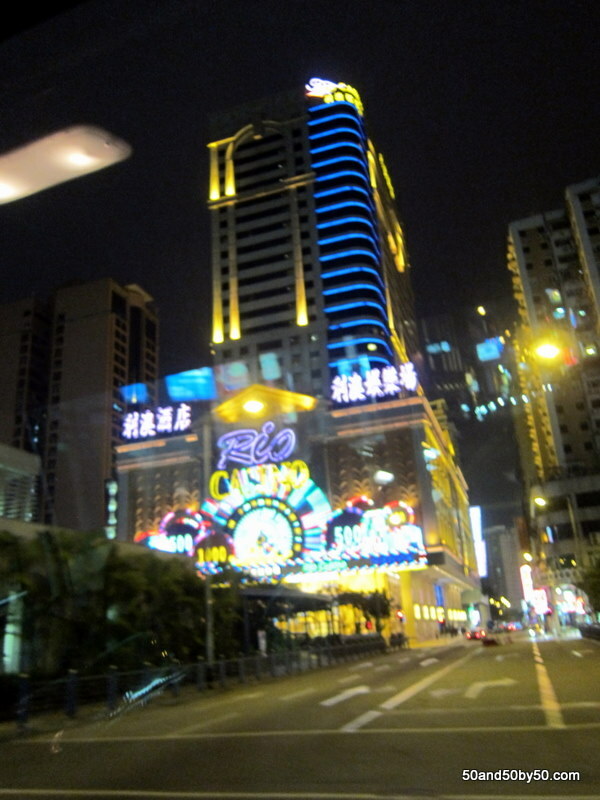 Mega casinos everywhere!